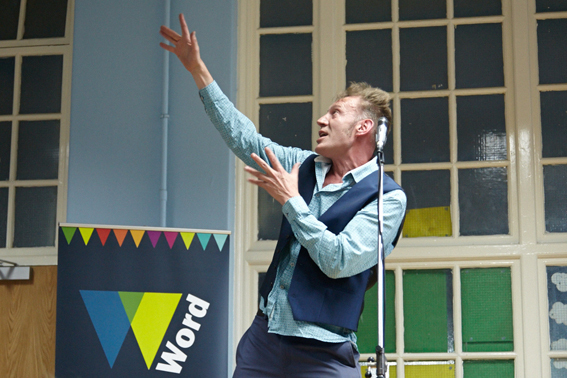 Join Word2016 at Free Word Centre for a fabulous evening of perfectly performed words from some festival favourites. The closing event for this year’s festival – hosted by Paul Lyalls with very special guest Michael Rosen. Celebrating five years of Word Festival in Islington.